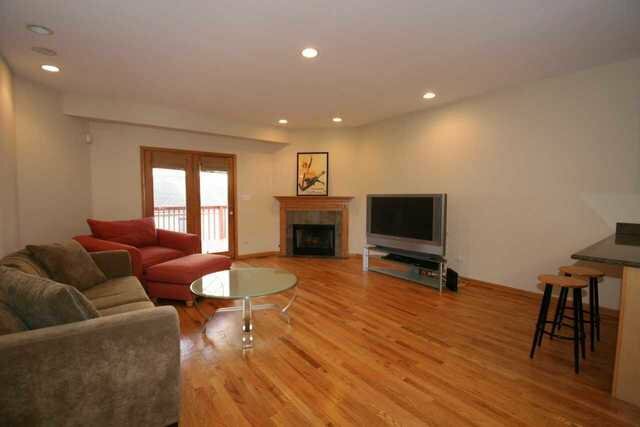 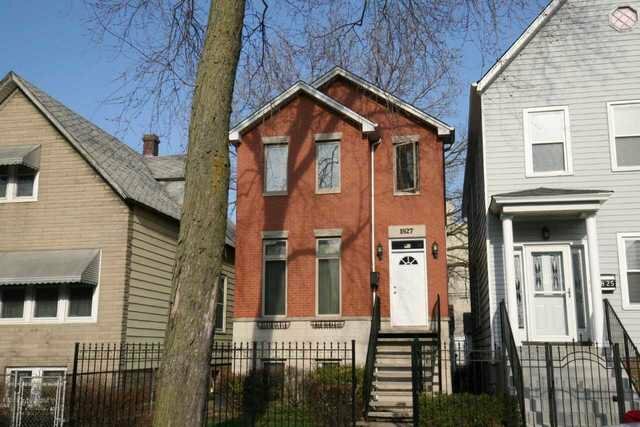 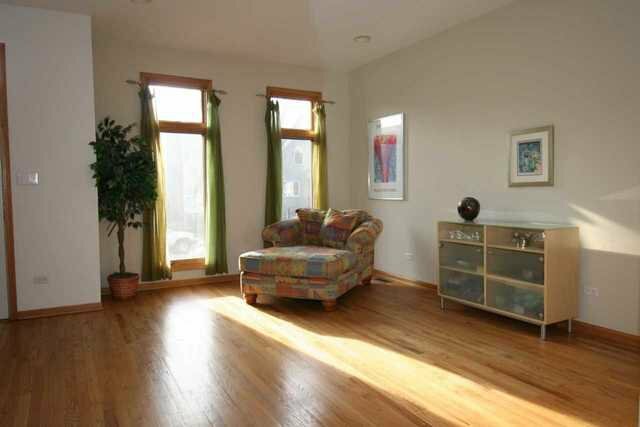 Spacious 3 Bed/2.1 Bath, Single-family home in Logan Square/West Bucktown w/ front and back yards, deck, walking distance to the Blue Line and steps off the 606 trail. 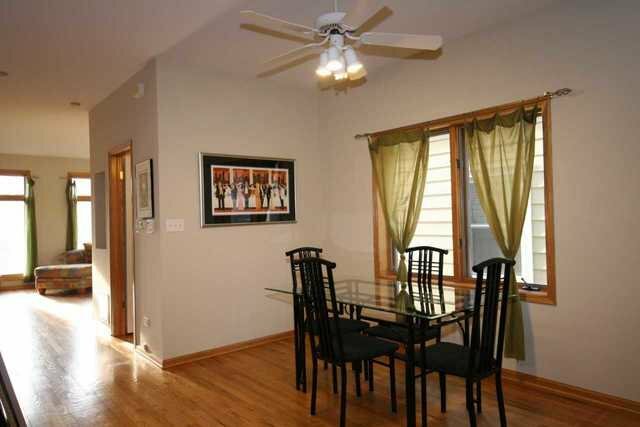 Open Flr plan takes you from the large lvg room w/ floor to ceiling windows overlooking front yard, to the kit with dining area and family room. 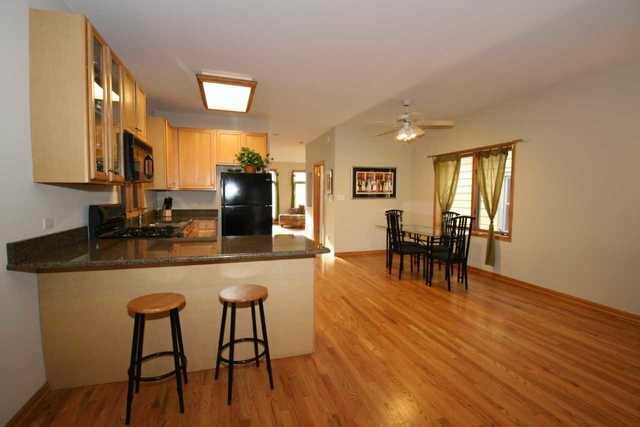 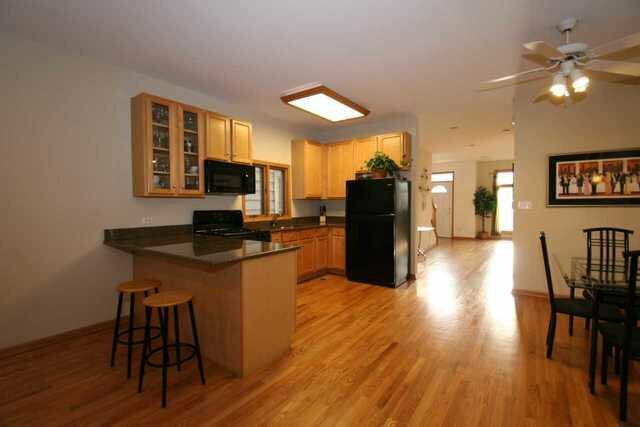 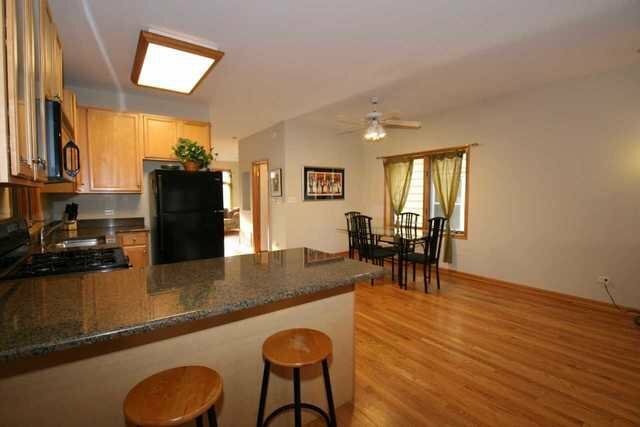 The eat-in kitchen has Maple cabinetry w/ gorgeous granite counters, & Hdwd flrs throughout the first floor. 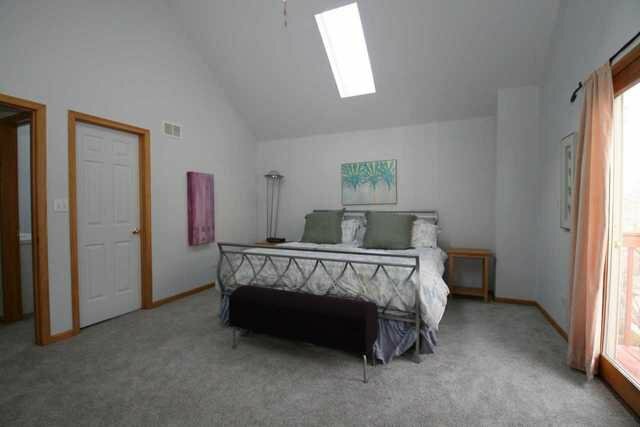 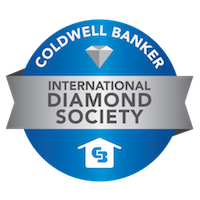 The second floor has brand new plush carpet which takes you to the large master bedroom w/ beautiful vaulted ceilings with skylights, walk in closet, private balcony and attached shared master bath. 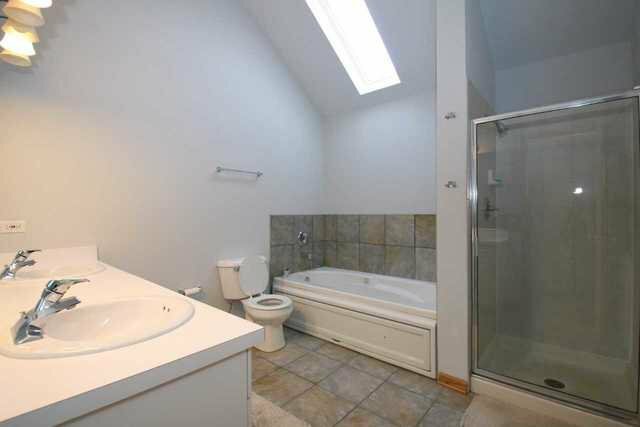 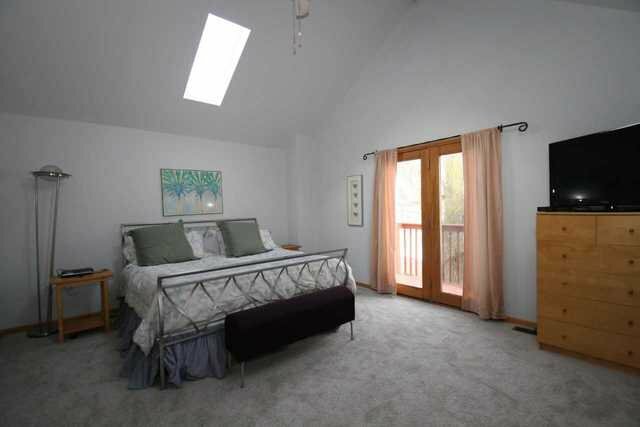 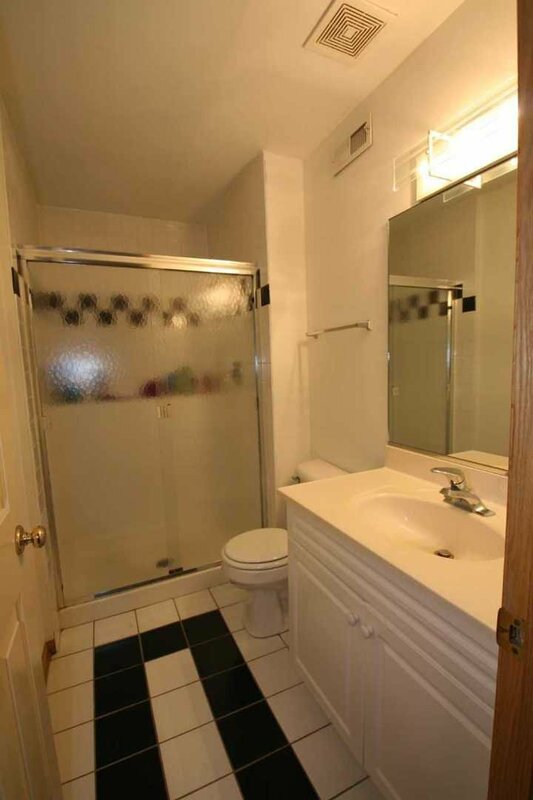 Bathroom features 2 sinks and a Jacuzzi tub, The second bedroom is very large with vaulted ceilings. 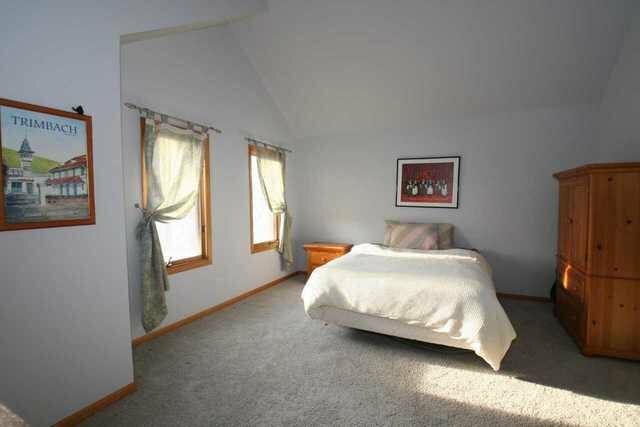 Third bedroom is perfect for children or as an office. 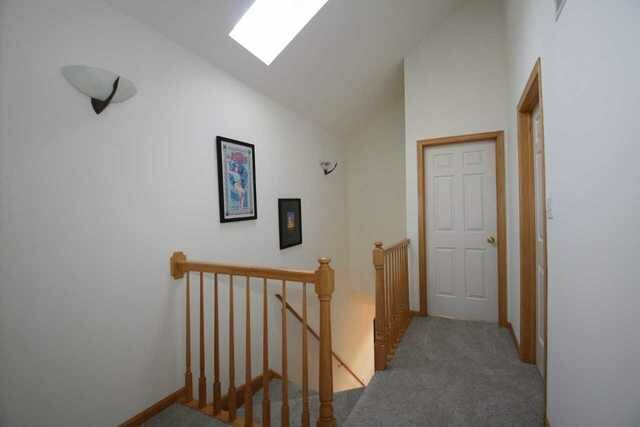 The basement is fully finished with a full bathroom, runs the length of the house. 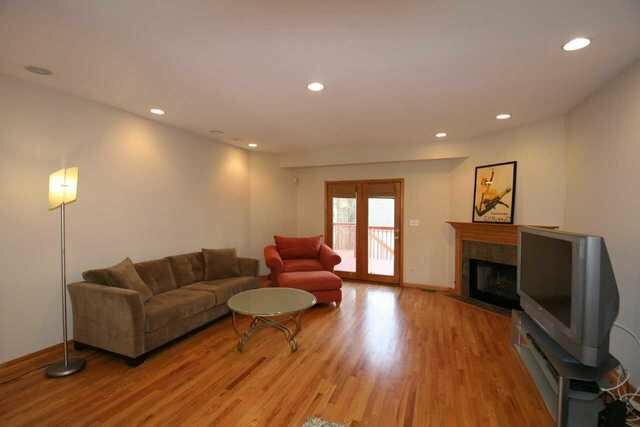 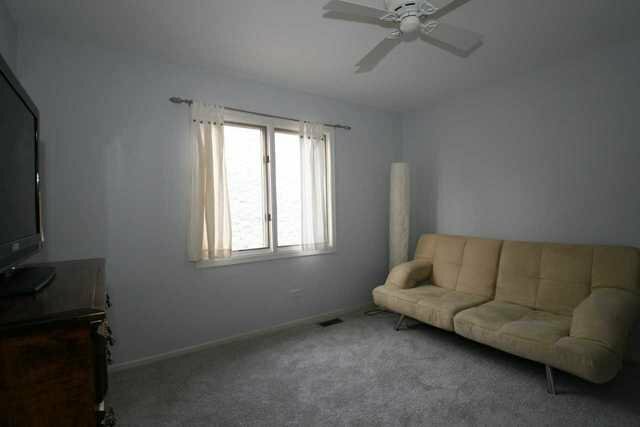 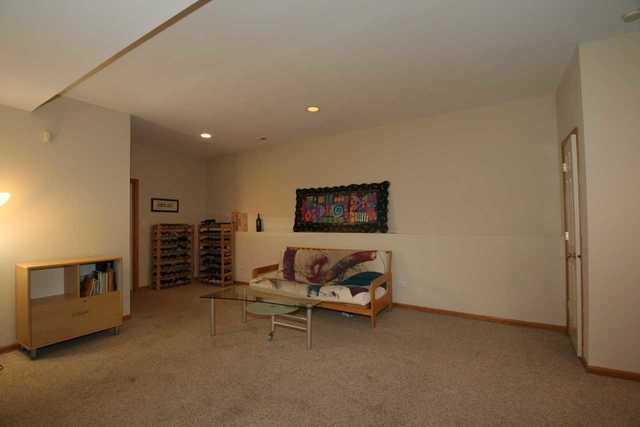 Great open space for playing games, watching T. V. or option additional bedroom. 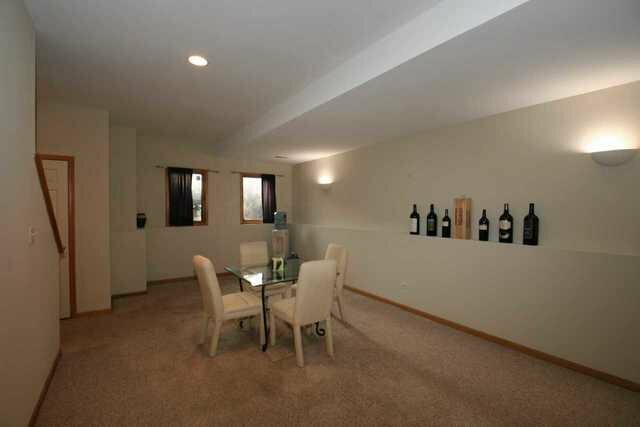 Mud room/utility rm with W/ D walks out to backyard.